We all love a good rant every now and then, and YouTube is no different! 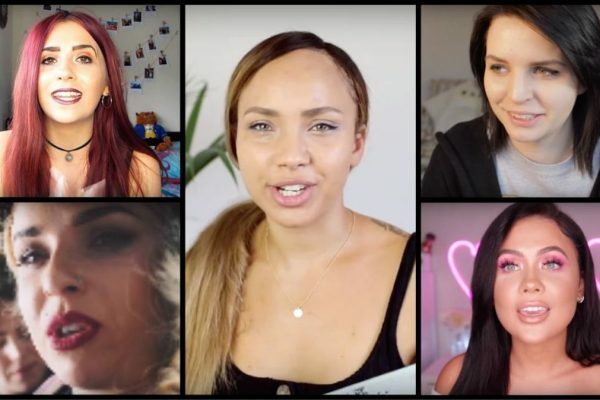 Along with being highly entertaining and cathartic, rant videos have been a popular part of YouTube for almost as long as the platform has been around, and they can give some valuable insight into a variety of different topics. Sit back and enjoy our Five of the Best: Let’s Rant About That! If anyone can rant about film, it’s Jack Howard, and if there’s a film that deserves a rant, it would be 2016’s Suicide Squad. Covering everything, including the rushed script, the shoddy editing, the confusing character work and the inevitable Marvel comparisons, Jack dissects one of the most iconic cinematic missteps in recent memory in fine style. We still haven’t forgotten the Joker’s awful forehead tattoo. 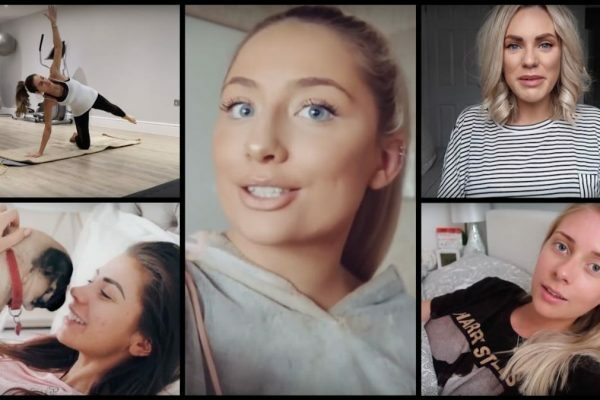 The negative effects of commodified and trend-driven fitness culture spread by social media, on young women in particular, has become a huge topic online in the past year, and Melanie Murphy‘s video from the middle of last year is vital viewing on the subject. Here, she talks about her relationship with fitness and exercise, the false image portrayed by platforms like Instagram, the misconceptions about diet and the pervasiveness of the “quick-fix” method. The video is a great informative and inspirational resource for those looking to learn about fitness and wellness in a healthy and realistic way. Sending off £80 every decade or so to renew your passport doesn’t seem so bad, does it? Well, that’s not the case for Evan Edinger! Adding up everything from student visas, solicitors fees, premium services, reference charges and everything in-between over the past seven years, Evan’s total ended up over £10,000. 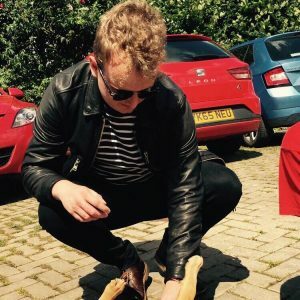 While we’d all get rightly annoyed about such high fees, Evan approaches this topic in an intelligent, well-researched and productive way, giving a fascinating insight into something many of us will never have any contact with. 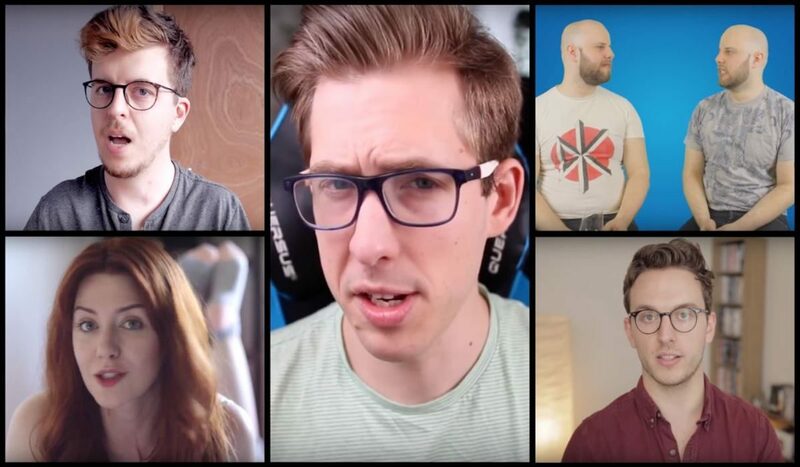 The platform of YouTube itself has been a hot topic for a while now, and no more so than in the past year. In this video, as part of his current run of Past Bing/Future Bing, Chris Bingham covers the fallout from Logan Paul‘s controversial video at the start of 2018. Touching on how the site moderates its content, the importance of ad revenue and the responsibility of YouTube to protect its more vulnerable users, Chris compares it to his video from the same time in 2018, giving his impassioned and forthright views on what YouTube needs to do to improve. With the relationship between the website, its creators and advertisers changing constantly, it’s always interesting to see it from a creator’s perspective. Here’s something a bit more light-hearted to end on, a side-splitting video from Mike and Jacob Trueman. No one does high adrenaline, “ranty” humour like these two, and in this episode of The Trueman Show, they’re talking about tattoos. People with tattoos, people without tattoos, people who don’t like tattoos, no one is safe. In a video genre that can often be heavy and serious, it’s great to see one that fully indulges in how hilarious a good rant can be! Our Five of the Best: Let’s Rant About That! It’s good to let it all out every once in a while and it’s even better when you grab your camera and record it for the whole internet to see!